Beach Funk. Folk Disco. Float Rock. New single. From the new album. And all the DJ’s already love them. 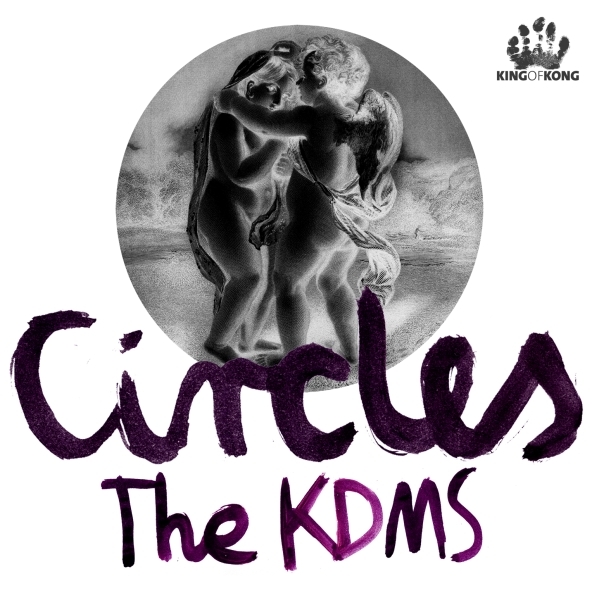 Charlie from Soul Clap, DJ T, Bottin, Horse Meat Disco, The Glimmers, Robert Owens, Beni, Benoit & Sergio… everybody playing The KDMS right now.